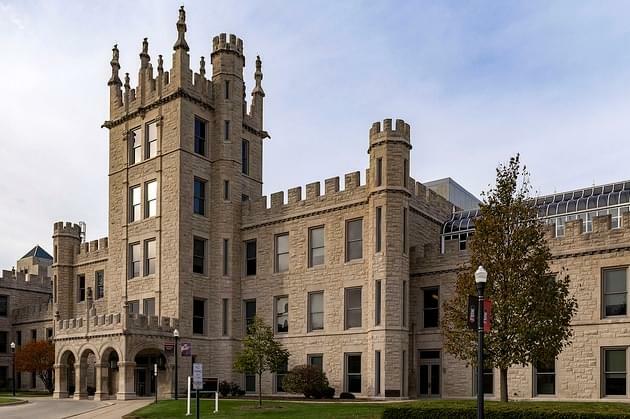 Northern Illinois University has a new enrollment plan that aims to have 18,000 students by fall 2023. The (DeKalb) Daily Chronicle & WEEK-TV, reports NIU President Lisa Freeman wants to stem years of enrollment decline. NIU enrollment peaked during the 2007-2008 school year at 25,000 students but since then enrollment has declined 30 percent to about 17,100 students. The strategic enrollment management plan includes ways to expand online course enrollment and diversify the student population. Those steps include new recruitment and branding efforts, identifying more financial aid initiatives and improving the equity gap for students from diverse backgrounds. Specifically, Freeman said, NIU aspires to be a Hispanic-serving institution. One goal is to increase the percentage of Hispanic students from 19 percent of the undergraduate population to at least 25 percent by 2023.